The four-seater sport side-by-side vehicle. Available summer 2013. Get all the breakthrough technology and power of the Can-Am Maverick, with a longer wheelbase and room for four people. 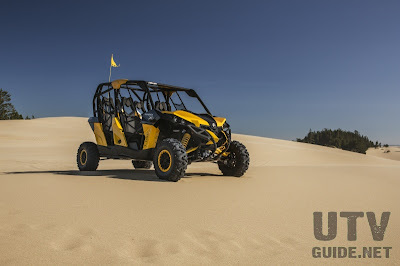 Get ready for the Can-Am Maverick MAX X rs. 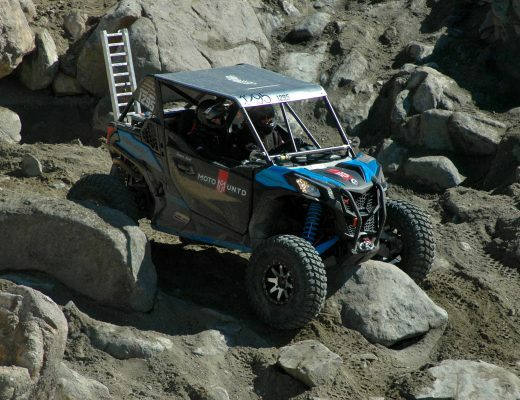 Individual grab bars and handhold: Instead of one long, shared grab bar, each passenger gets their own, making the ride more comfortable and ergonomically sound.